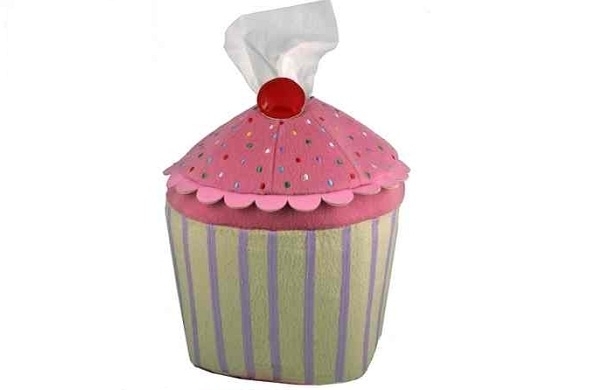 At the Neatoshop, I found this Cupcake Sniffle Tissue Holder, which they're selling for $24.95. 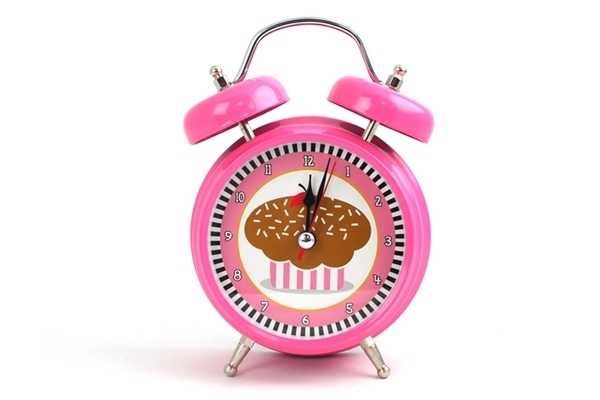 Just as I was about to blog this, I saw that I'd already blogged it in 2009 (Perpetual Kid also sells it), but since even I'd forgotten about it, I thought you might be interested. 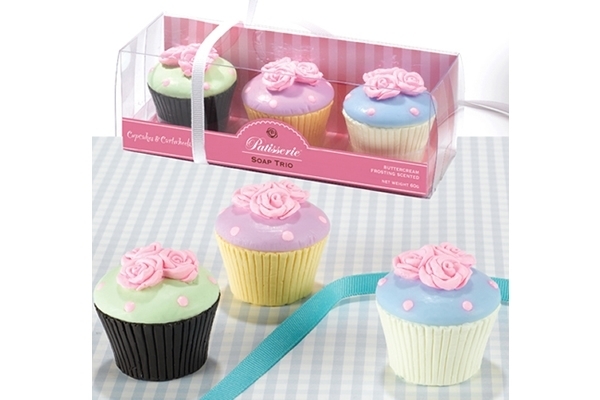 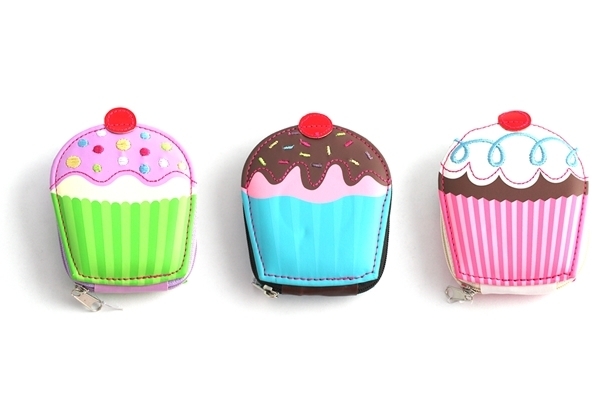 Click here to see all the cupcake stuff they're selling in the Neatoshop - below are a few that I don't think we've blogged before!